Let’s #doyogaeveryday for 7 days before the holidays. 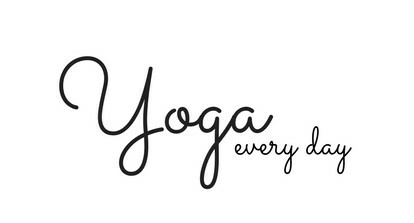 Even if it’s just a few sun salutations, yoga in bed, or a child’s pose held for an extended amount of time. 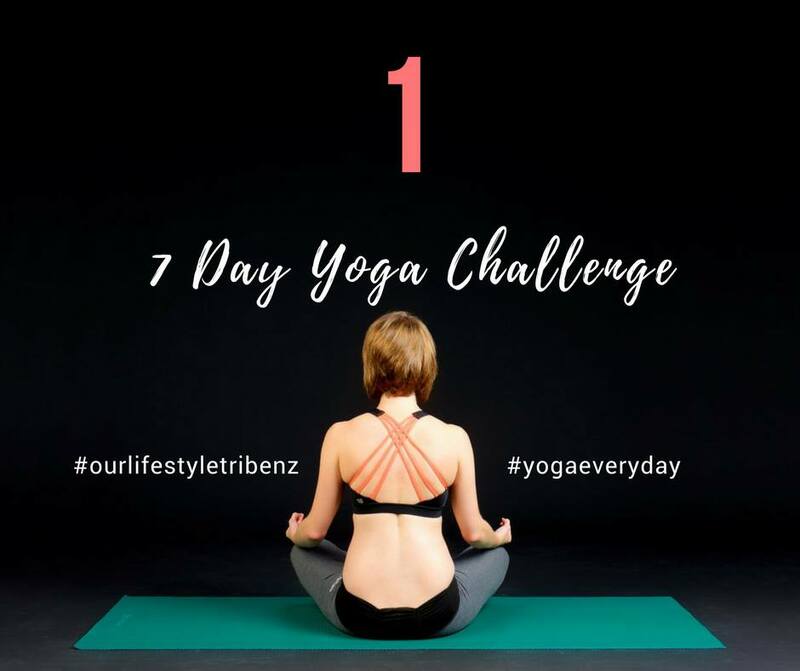 Join Our Lifestyle Tribe group to share a photo of you doing yoga today. LOVE that Regina has started up this challenge, even though it is a crazy time of year it seems it is a time we need this most. Let’s support each other, take a moment for ourselves and accept this challenge. It is inspiring to have the encouragement and support from each other but also to see others are doing Yoga with kids hanging off them, regular around the house clothes and possibly messy houses – this is real Yoga time for many of us – and that can be celebrated!